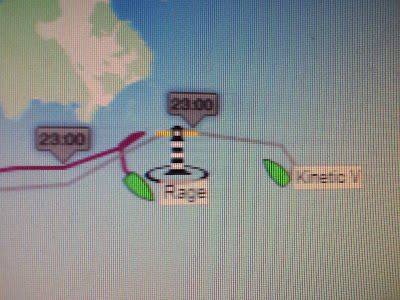 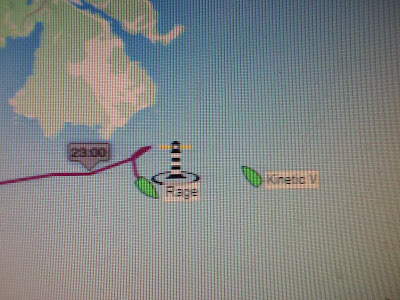 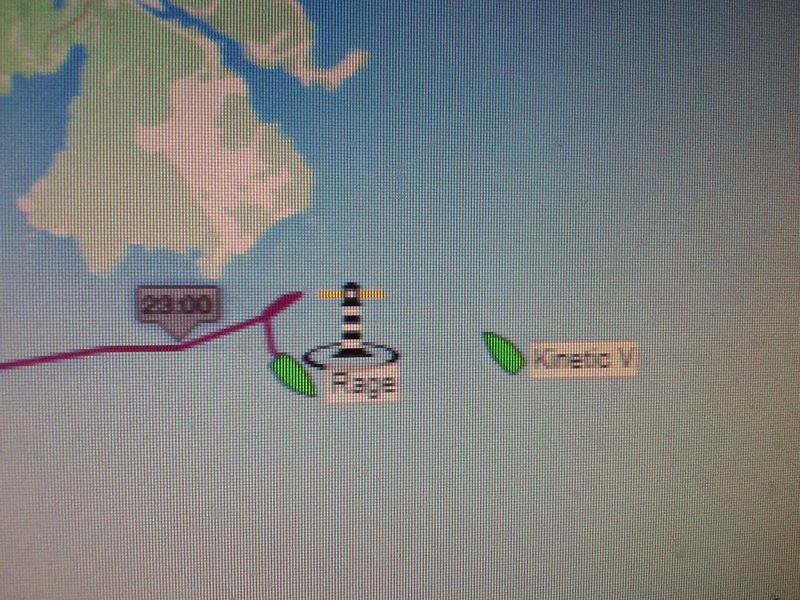 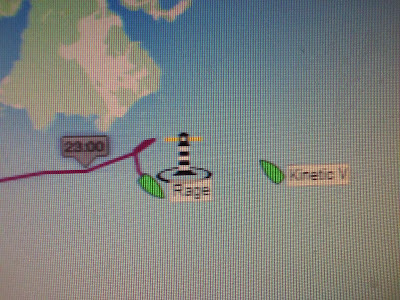 Oregon Offshore 2019: 2 Ships Passing In The Night... Or, On Second Thought... Let's Go This Way! 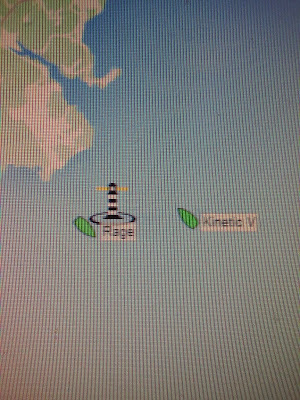 2 Ships Passing In The Night... Or, On Second Thought... Let's Go This Way! 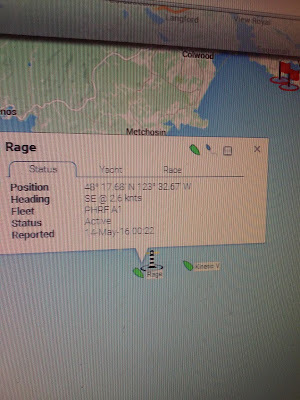 Check out the unusual course of the two lead boats! 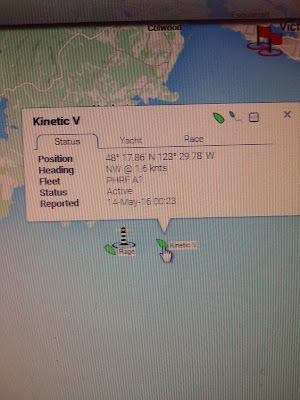 How will they get past Race Rocks? 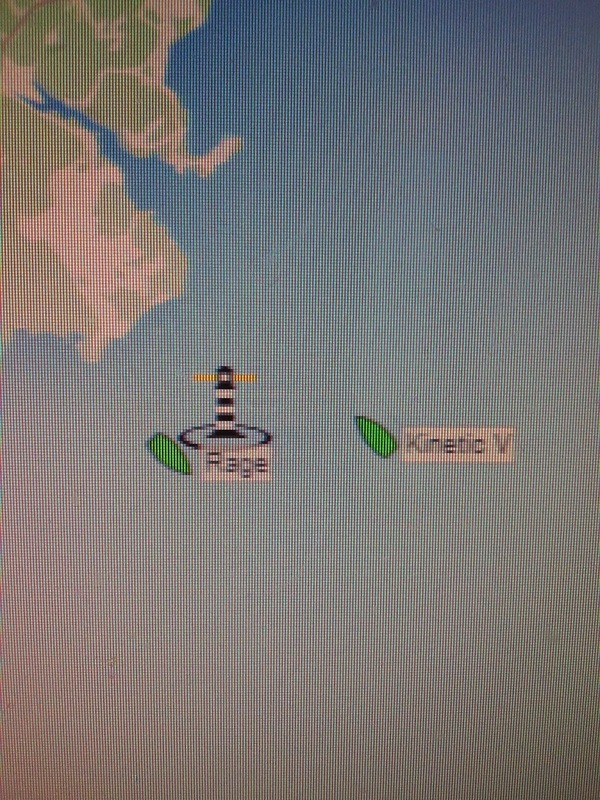 Will Rage pass Kinetic V? 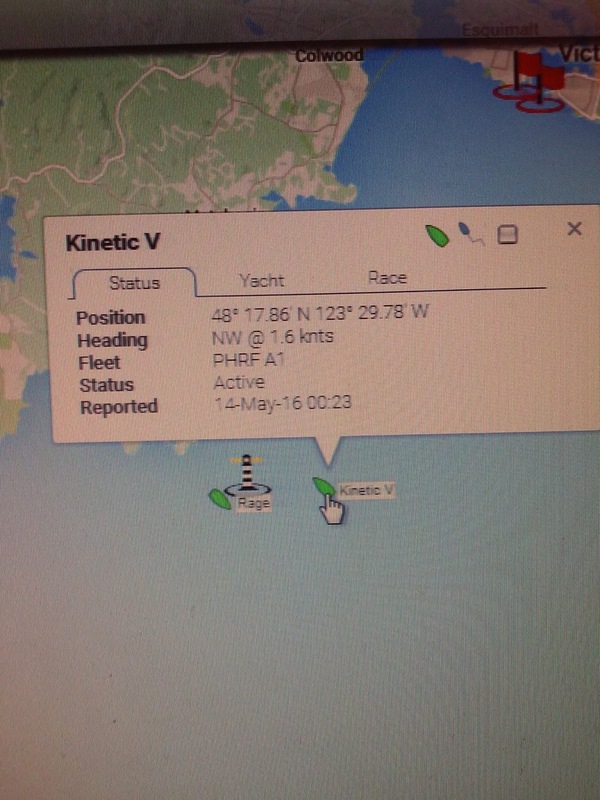 Will the rest of the fleet catch the leaders at the finish?